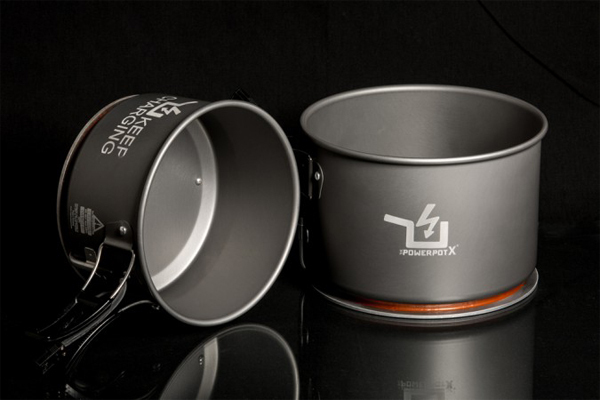 The Power Practical PowerPot X is a sleek 10-watt generator that converts heat into electrical power. 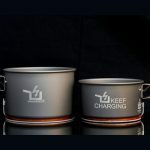 Practical Power | PowerPot X side by side comparison. 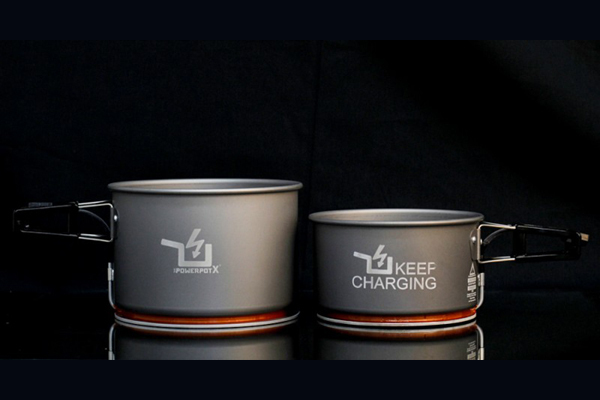 The Power Practical PowerPot X converts heat into electrical power, plug in your USB regulator cable and Keep Charging! 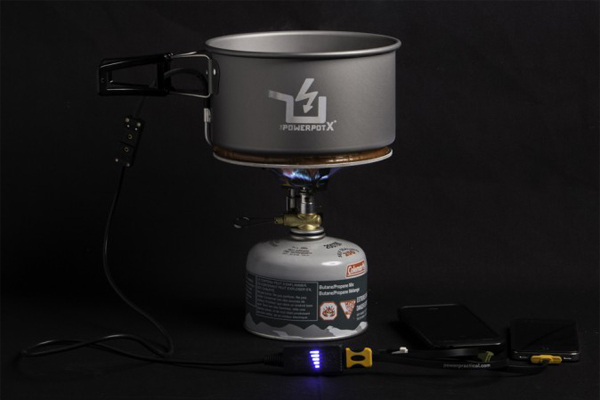 Just heat up water in the pot and the PowerPot X will immediately start powering your mobile electronics. 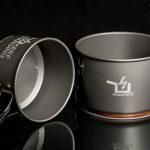 Unlike its cousin the PowerPot V, the X can push up to 2 amps–enough to charge larger devices like iPads and SLR batteries. The X ships with a standard USB (5V) port, ready to charge any device you have. 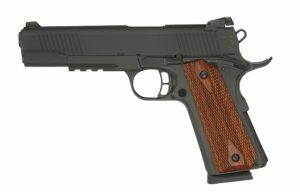 It has three-feet of of highly durable, flame-resistant cabling. The solid-state voltage regulator provides up to 10 Watts of power to charge your high-tech devices. 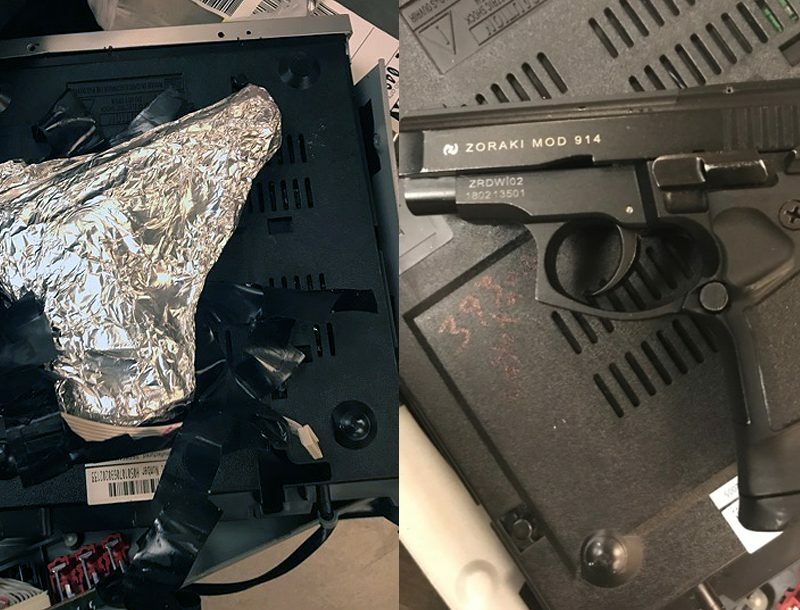 CLICK HERE or Scroll Down to See Video! 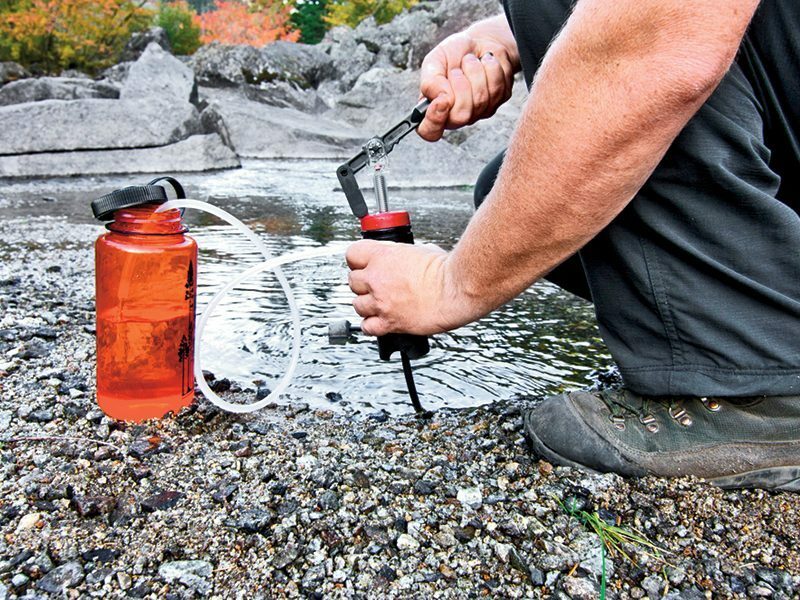 With the PowerPot X you have the power to charge your electronics anytime, in any situation. 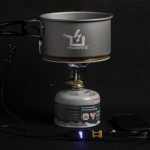 Use it while camping or at home during a power outage. This model is suitable for charging cell phones, tablets, GPS units, iPods, and lithium ion batteries. The power can also be used directly to run speakers, lights, fans, or other low-power appliances. With 10 watts of power, you can even charge several devices at once!